There’s buzz in Nashville around making Tennessee the first state in the nation to offer cash rewards for shared rides. 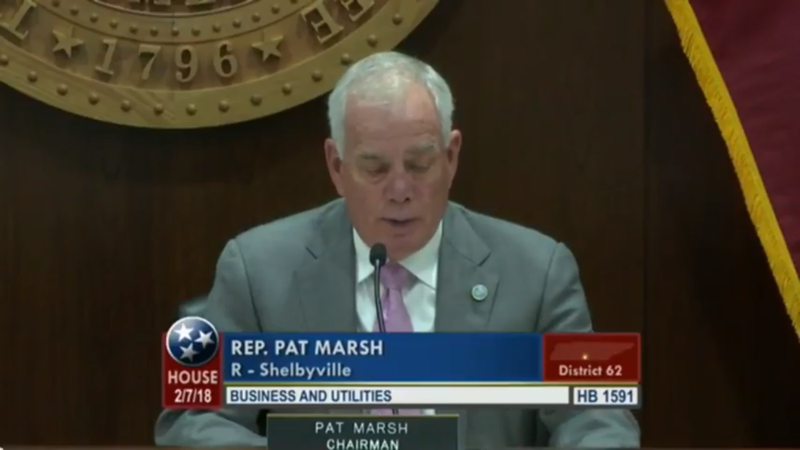 In this video, Co-Founder and CEO Mark Cleveland explains how the plan works to the Business and Utilities Committee, Tennessee General Assembly. Cleveland’s social impact technology company built a mobile app, called Hytch Rewards that pays people to share a ride, whether in a car, bus or train. Hytch is funded in part by a grant from the Tennessee Department of Transportation. Hytch was recognized for its innovative approach to fight congestion and defend clean air with the 2018 Emerging Company of the Year Award from the Nashville Technology Council. Thanks in part to forward thinking sponsors like Nissan North America, Sprint, H.G. Hill and Franklin Synergy Bank, there’s another perspective emerging in the transit debate - one that actually leverages traffic and motivates people to share. Download the free Hytch Rewards app today.